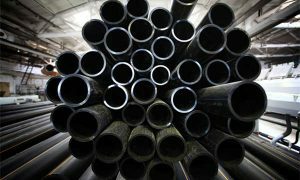 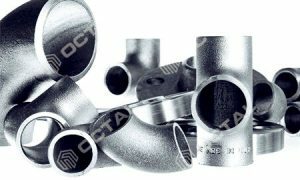 Type of ends: Screwd,Socked Weld & Flange Ends. 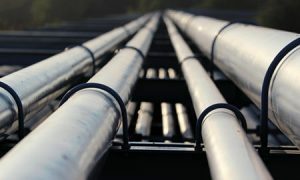 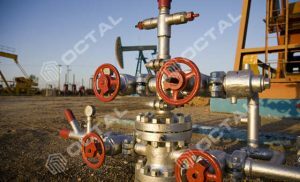 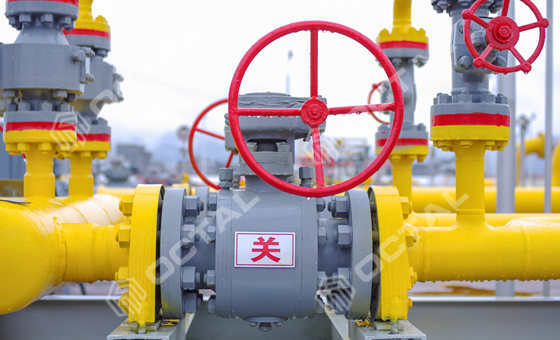 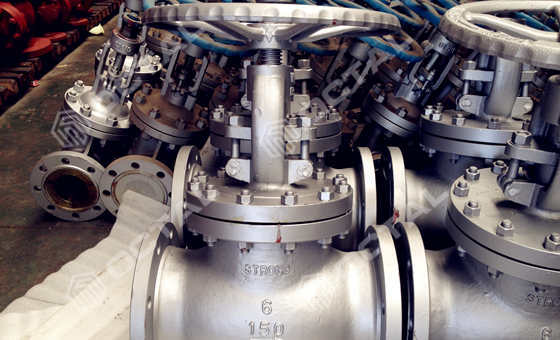 Octal supplies API 6D Valve, Pipeline Valve including Ball Valve, Gate valve, Globe valve, Check valve, and Butterfly valve. 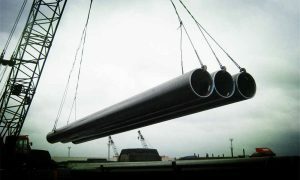 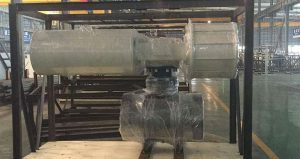 Flanged end As per ANSI B 16.5 Testing as per API 598. 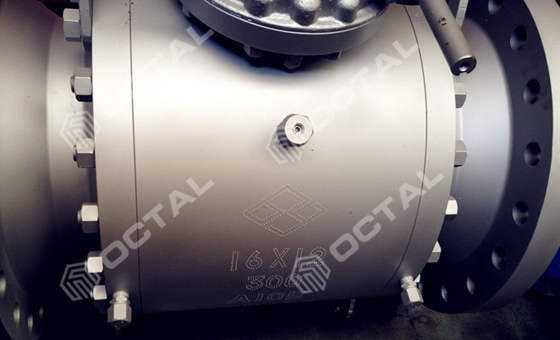 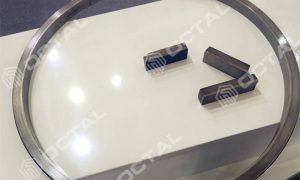 Octal offers different kinds of API 6D Valve, applicable to different industrial areas, including Oil & Gas, Chemical Plant, Power Station, Water Treatment, Refining etc. 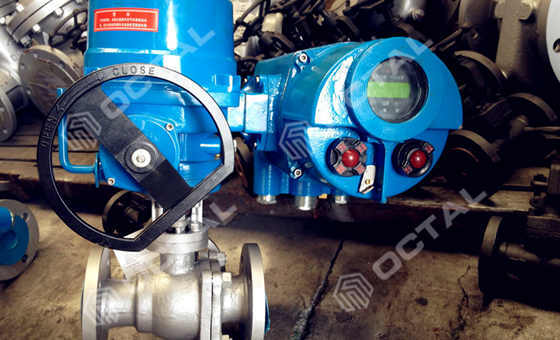 Sourcing with good API 6D Valve manufacturers in China, Octal make sure the pipeline valves we supplied with top quality and best price.